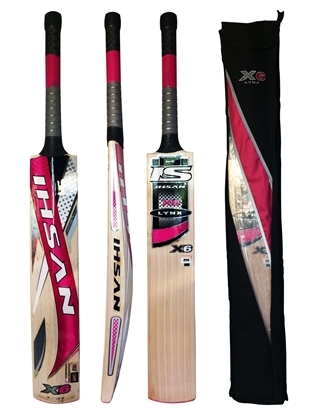 Sporting goods manufacturer since 1957, today lhsan sports is among the largest exporters of sports balls and cricket gear in Pakistan. 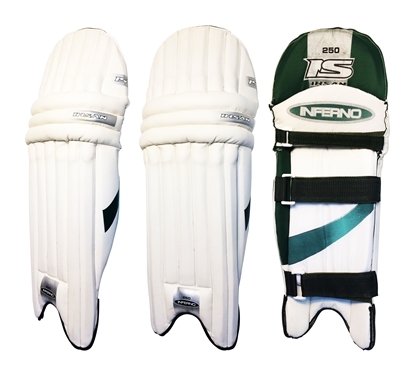 It has been 50 years since their equipment made their debut in the playing fields and arenas across the sporting fields and cricket grounds around the world. 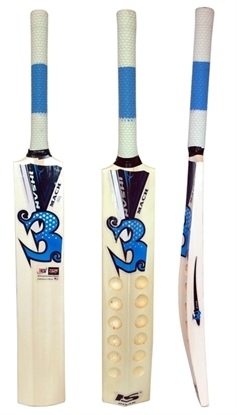 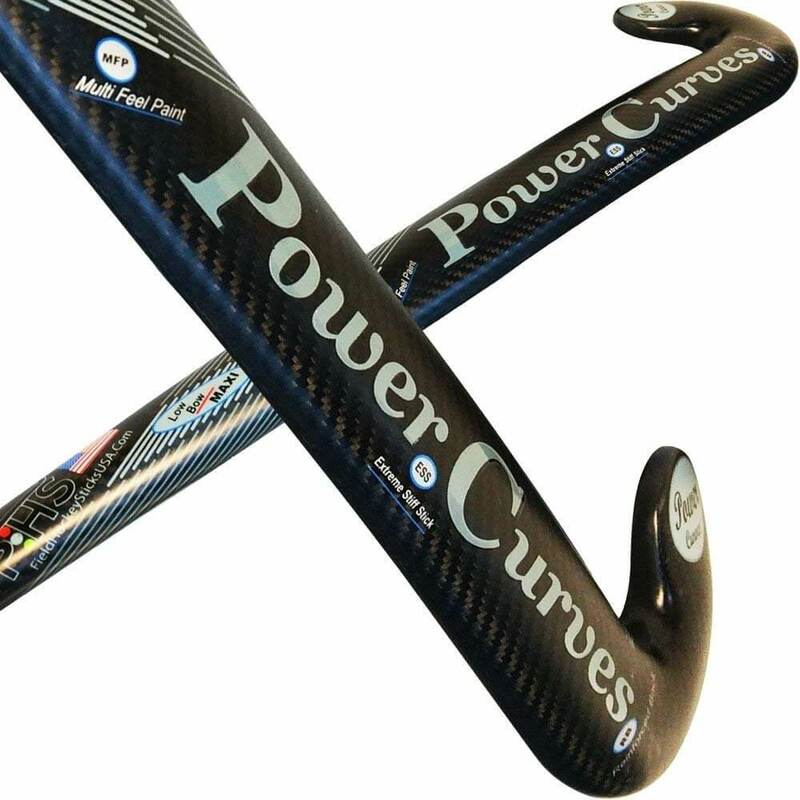 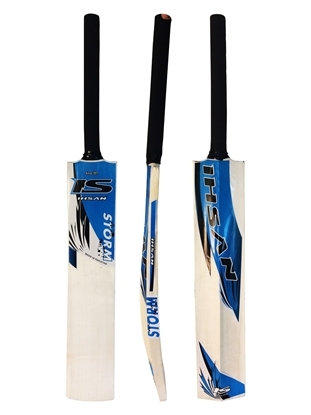 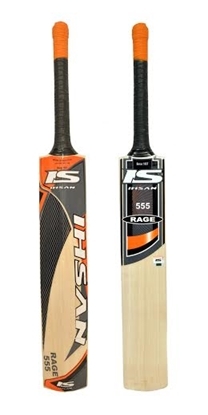 Each product is manufactured with finesse and precision to give cricketers the winning edge they need. 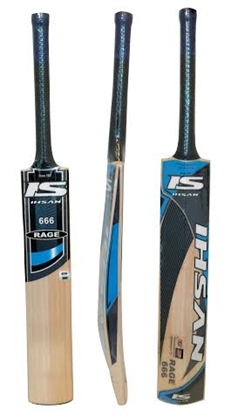 Their cricket products are used and endorsed by top international cricketers such as the current West Indian Captain Cris Gayle and various other international cricketers at Test Cricket level. 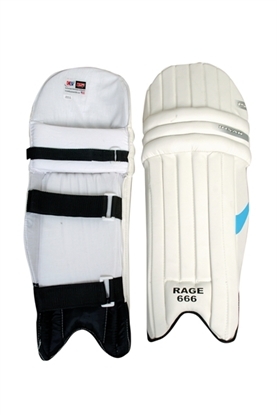 As a testament to their unyielding principles they guarantee that there is never any room for compromise. 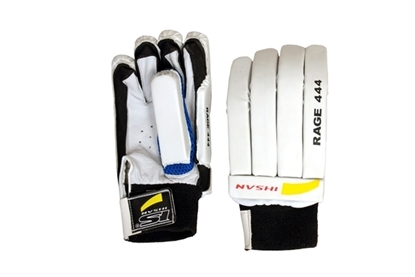 It is a matter of pride for them that every single product they manufacture is in compliance with the strictest international quality standards and labor regulations. 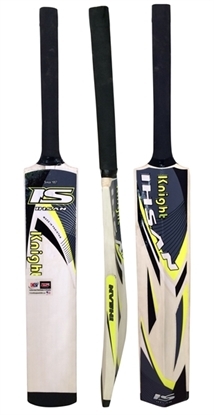 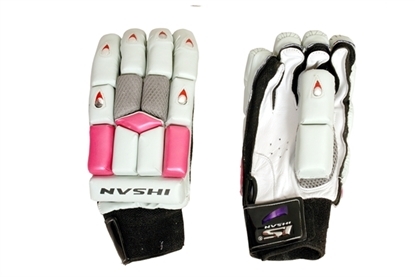 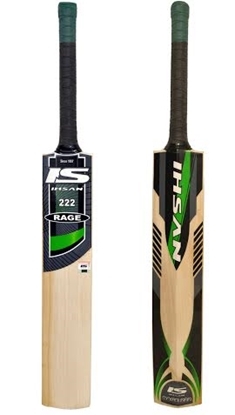 Cricket Equipment USA has a special relation with Ihsan and we are also the distributor of their products in United States of America. 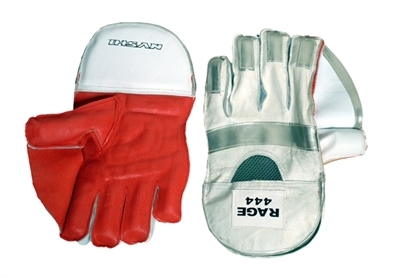 We intially started operations in USA with their support and will continue to do so in the future. 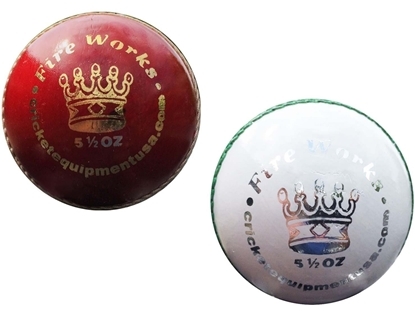 Our latest addition to our cricket balls category. 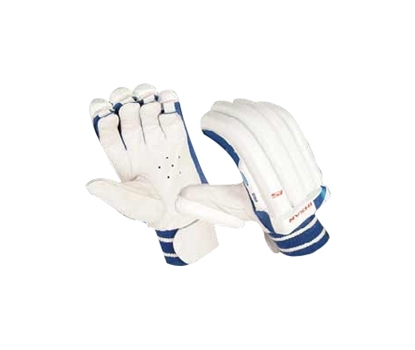 Our cheapest cork ball great for practice and short friendly matches. 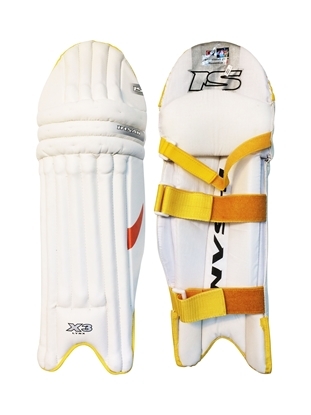 Two balls packed in blister pack. 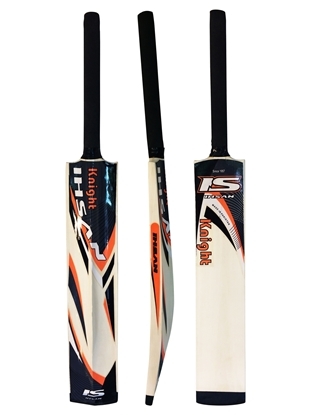 Great for smaller version of the game or practicing. 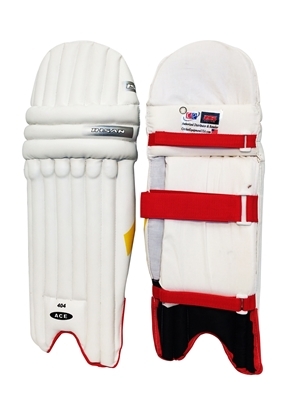 The two balls pack order contains one red and one white seasoned leather cricket balls. 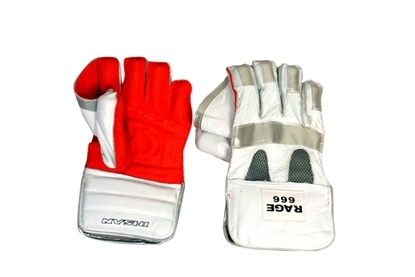 Available in Red & White colors. 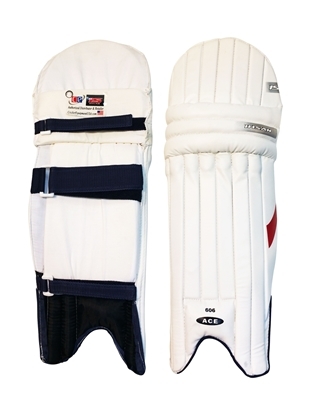 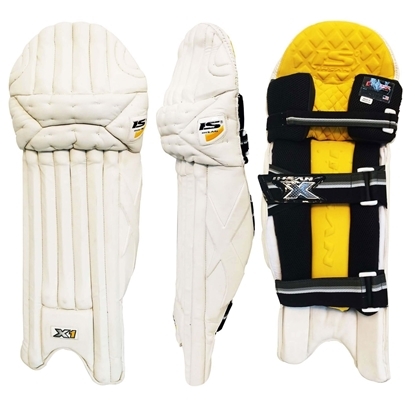 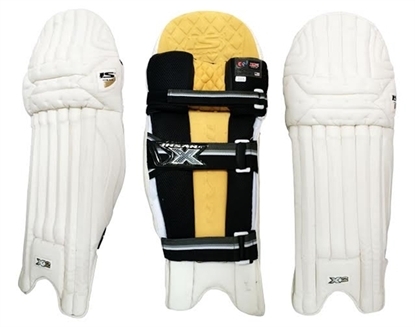 These pads are specially designed for forward,lateral and twisting movement. 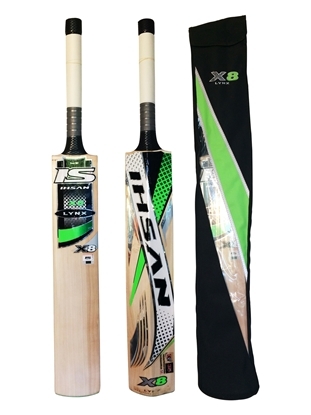 This is a great ball for leisure play or practice.